Rescue Brittanys are extremely loving and intelligent dogs looking for a caring home to give them a second start at life. Adoption is a big commitment! 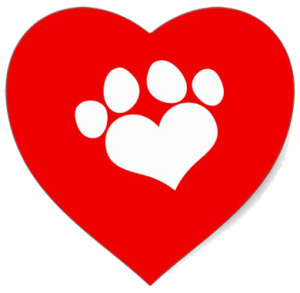 The following adoption application will help us determine the characteristics you are looking for in a dog. Adoption applications and adoption fees are required. BRIT Brittanys are spayed/neutered, current with vaccinations, heartworm tested and microchipped prior to placement. BRIT often receives multiple applications for the same Brittany. Our goal is to place the Brittany in the best home possible, based on the Brittany’s needs, personality, health status and past history. Adoptions are NOT done on a first come, first served basis. Submitting an application does not guarantee the adoption of any BRIT Brittany. We do NOT ship Brittanys. BRIT adoption families must reside in The Great State of Texas. BRIT does not have an out-of-state transportation system, nor are we able to do out-of-state home visits. 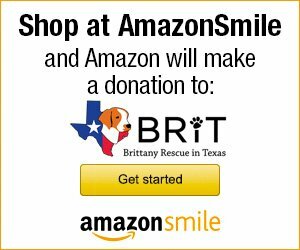 If you live outside of Texas (bless your heart), please contact one of the national Brittany rescue groups. Please fill out the following application to the best of your knowledge and contact us if you have any questions. NOTE: You must do ALL THREE STEPS. 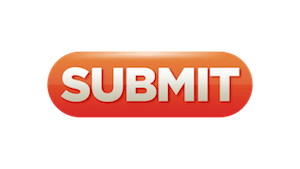 After completing the form you will be redirected to a confirmation page. If you are not redirected, we did NOT receive your application. Submitting an application does not guarantee the adoption of any Brittany. BRIT’s mission is to serve the best interests of the Brittanys in its care. Therefore BRIT reserves the right and sole discretion to refuse an adoption to anyone for any reason. The length of time a Brittany needs to be in foster care can vary. Typically less than 12 weeks. Are there times when you wouldn't be able to foster? What is this Brittany's BRIT ID number? Why are you interested in adopting a Brittany at this time? Would you prefer a male or female? What age range are you most interested in? Have you ever had a Brittany (or other dog)? If yes, what happened to it? Will you enroll your adopted dog in obedience classes, whether a basic or refresher level course? Do you have a swimming pool or spa? 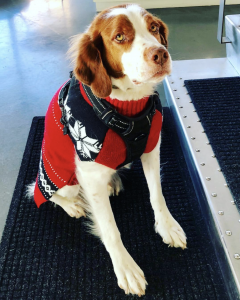 Are you willing to allow us to visit you and your new Brittany after the adoption? Please explain further what circumstances would cause you to give up your Brittany? Are you interested in becoming involved with BRIT? Yes, I would like to become a BRIT volunteer. I am interested in fostering or virtual fostering a Brittany. Non-volunteer activities only (parties, festivals, etc.). Not at this time. Maybe later.